Do you know regular date/month when the WAEC registration is commenced? Do you know when the WAEC late registration commences and ends? Do you know when the WAEC practicals/specimens are taken? Do you know when the WAEC theory starts and finishes? 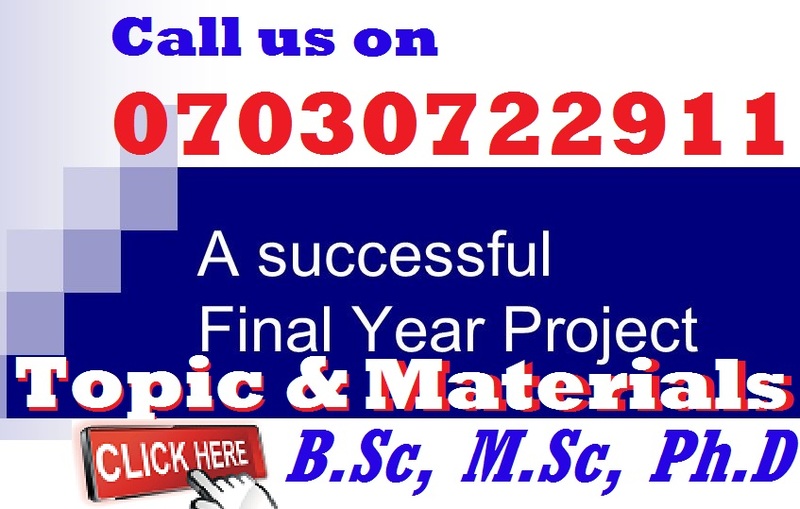 Do you know about the WAEC syllabus for senior secondary schools? 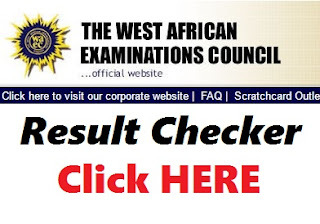 Do you know the official WAEC marking scheme for West Africa? Do you know that WAEC is written in Nigeria, Ghana, Gambia, Sierra Leone and Liberia? Do you know who marks the WAEC examination papers? Do you know who packages the WAEC past questions? Do you know that their is WAEC GCE? You just said; Of-course Yes!!! Do you know when WASSCE usually publishes the WAEC results? Why does WAEC seize some results? We can bet you that most people, especially students don't have a glimpse of the answers to the questions above. The answers to the questions above is available in our palms without us know about it at all. Now, let's try to provide answers to clear your doubts and conclusion. The WAEC Registration does not have a fixed date, but the month always from into January and February of every year except on occasions when WAEC has delays on the preparations process which is usually caused by funding issues from the Federal Government. WAEC late registration comes few days before the closing date of the WAEC registration which sometimes falls into the month of March. This is to enable students, parents and guidance who has not registered their wards for the examination due to one financial problem or the other to be able to raise the required registration fees and complete their registration. After the registration for the WAEC, the examination commences by May of every year with practicals. But before then, specimens are given to students to eable them carry out their practicals in the examination hall. The practicals comes in several forms depending on the subjects the students has choosing during their registration. The WAEC theory examinations (pen and paper) kicks off immediately the WAEC practicals ends. This usually starts off in the second week of May or third week of May, if the practicals was not done on the first week of May. The theory exams usually last for about a month because the whole subjects has to be completed. WAEC has a syllabus which is used in every public and private secondary school for preparation of the WAEC examination from SS1-SS3. The syllabus covers a wide range of all the subjects and the questions that will come out in the WAEC May/June and WAEC Nov/Dec. The syllabus is available online on the WAEC official website. It is also available on hard copies in bookshops and schools managements always obtains it from the Federal Ministry of Education or any other related Board depending on the West African country. Most of us does not know that the WAEC examination is written in five (5) African countries which includes; Nigeria, Ghana, Gambia, Sierra Leone and Liberia. Yes, its true. The exam is written by these countries in West Africa for reasons best know by the Federal Government which is believed includes an understanding of peace, and working together as neighboring countries toward the sustainability of education and development in Western Africa. 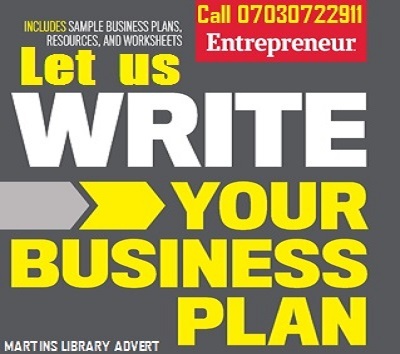 The WAEC past question papers manual is a revised question and answer booklet solved by tutors of different subjects to help students know the previously asked WAEC questions and how to solve or answer them. 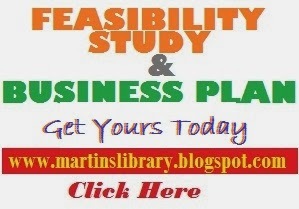 The past questions comes in different sessions on a yealy basis. You can find soft copies of it sold on the internet in form of e-books and hard copies in bookshops and school libraries. These past questions are sometimes answered and resolved in extra moral classes organised by several schools and lessons. All these is done to prepare students for the WAEC examinations. Apart from the Normal WAEC examination written by May/June of every year, there is also WAEC GCE usually written by November/December of every year. This exam is intended for students who did not partake in the May/June exams and for private individuals who has finished the SS3 but has not gotten the WAEC result paper. The students don't usually write the examination on school uniforms. The also make use of WAEC GCE Timetable and their result is called waec gce result. We want to know when WAEC always publishes the WASSCE result. This is the main purpose of writing this article in the first place. The WAEC result is always published from August of every year. However, the procedures of checking the WAEC result is found here. this is to enable you to check your WAEC result with ease. WAEC Board usually seizes some WAEC results every year due to the increase of examination malpractices in some schools and examination centers around the country. You will notice that external invigilators always visits every school during the examination period to observe the examination processes. At the end of their observations, they write a report of their findings to the examination board, some of which is positive and others negative depending on their findings. You can see searches related to WITHHELD WAEC RESULT for this year: when is waec going to release held result? why are some waec result held? my waec result is held, has waec release held results? when will 2016 waec withheld results be released? the latest news on waec result, has waec released 2016 held results. We believe we have been able to explain all the frequently asked questions surrounding the WAEC examination and its result. Note that all withheld WAEC results will be released if there iis a sitting my WAEC board and a decision is made to release some of them (not all). The withheld results that is finally released, is published from September/October of every year. All withheld results must be checked with a WAEC scratch card.